Credit: 358643Sean Gardner/Getty Images. 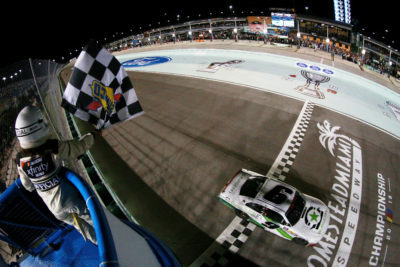 Tyler Reddick, driver of the #9 BurgerFi Chevrolet, crosses the finish line to win the NASCAR Xfinity Series Ford EcoBoost 300 and the NASCAR Xfinity Series Championship at Homestead-Miami Speedway on November 17, 2018 in Homestead, Florida. Starting from 4th place Car 9 Tyler Reddick BurgerFi Chevrolet won the 24th Annual Ford EcoBoost 300, his 3rd win in 51 NASCAR XFINITY Series races. This is his 2nd win & 20th Top 10 finish in 2018. 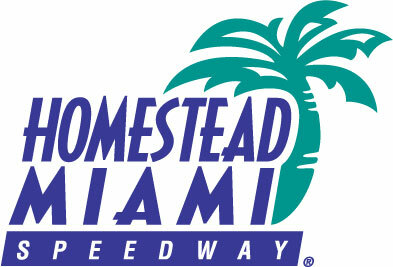 This is his 1st win & 2nd Top 10 finish in 2 races at Homestead-Miami Speedway. Tyler Reddick has won the 2018 NASCAR Xfinity Series driver championship & the 2018 Sunoco Rookie of the Year honors. 2nd Place Car 00 Cole Custer Haas Automation Ford, started from pole posted his 2nd Top 10 finish in 3 races at Homestead-Miami Speedway. It is his 26th Top 10 finish in 2018. 3rd Place Car 42 John Hunter Nemechek Fire Alarm Services Inc. Chevrolet, started from 3rd place posted his 1st Top 10 finish in his series track debut at Homestead-Miami Speedway. Credit: 358645Chris Graythen/Getty Images. 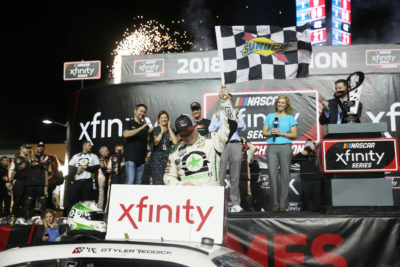 Tyler Reddick, driver of the #9 BurgerFi Chevrolet, celebrates in victory lane after winning the NASCAR Xfinity Series Ford EcoBoost 300 and the NASCAR Xfinity Series Championship at Homestead-Miami Speedway on November 17, 2018 in Homestead, Florida. Juniper Toyota, started from 8th place followed by 9. 14. Car 5 Michael Annett Pilot Flying J Chevrolet, started from 14th place. Lastly in the Top 10 Car 2 Matt Tifft Tunity Chevrolet, in 10th place, started from 9th place. Canadian Car 36 Alex Labbe # Alpha Prime Chevrolet finished in 21st place. Stewart-Haas Racing’s No. 00 Ford Mustang team has won the 2018 NASCAR Xfinity Series owners championship. Chevrolet has won the 2018 NASCAR Xfinity Series manufacturers championship. Credit: 358646Robert Laberge/Getty Images. 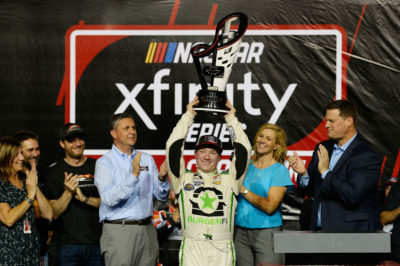 Tyler Reddick, driver of the #9 BurgerFi Chevrolet, celebrates with the trophy in Victory Lane after winning the NASCAR Xfinity Series Ford EcoBoost 300 at Homestead-Miami Speedway on November 17, 2018 in Homestead, Florida. (Daytona-1 and Homestead), seven top fives and 20 top 10s. in the Playoffs this season Reddick has posted one win (Homestead), three top fives and six top 10s. Reddick (Corning) has become the second NASCAR Xfinity Series champion from the state of California joining Kevin Harvick from Bakersfield, who won the championship in 2001 and 2006.
for a total of 44 wins in the NASCAR Xfinity Series. This is David Elenz’s second career NASCAR Xfinity Series championship (William Byron, 2017 and Tyler Reddick, 2018). Elenz is the 25th different crew chief to win the NASCAR Xfinity Series title and the 10th to win multiple titles. 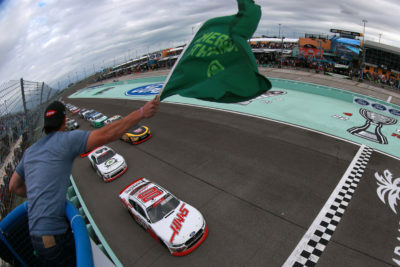 Elenz has won 10 NASCAR Xfinity Series races with five different drivers: William Byron (four), Kevin Harvick (two), Dale Earnhardt Jr. (one), Chase Elliott (one) and Tyler Reddick (two). This is Stewart-Haas Racing’s first NASCAR Xfinity Series owner championship. Stewart-Haas Racing began its NASCAR Xfinity Series program in 2017 at Daytona International Speedway with driver Cole Custer. Stewart-Haas Racing has two wins in the NASCAR Xfinity Series. Credit: 358647 Chris Graythen/Getty Images. 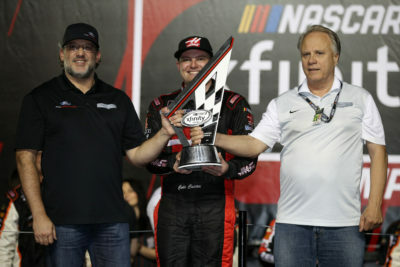 Cole Custer, driver of the driver of the #00 Haas Automation Ford, Team Owners Tony Stewart and Gene Haas pose with the trophy after winning the NASCAR Xfinity Series Owner’s Championship at Homestead-Miami Speedway on November 17, 2018 in Homestead, FL. The race had 2 Cautions for 10 Laps: 1st Caution on lap 47 for Stage 1 Conclusion. 2nd Caution on lap 92 for Stage 2 Conclusion. Credit: 358637Sean Gardner/Getty Images. 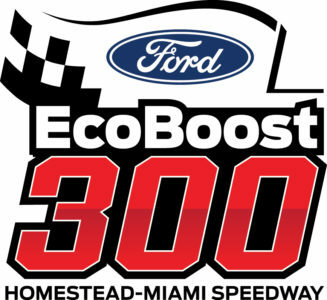 Cole Custer, driver of the #00 Haas Automation Ford, leads the field past the green flag to start the NASCAR Xfinity Series Ford EcoBoost 300 at Homestead-Miami Speedway on November 17, 2018 in Homestead, Florida. The race had 5 Lead Changes among 4 drivers: C. Custer (P) 1-93; J. Nemechek 94-145; C. Custer (P) 146-147; T. Reddick (P) 148-154; C. Bell # (P) 155-163; T. Reddick (P) 164-200.
Credit: 358639Jared C. Tilton/Getty Images. 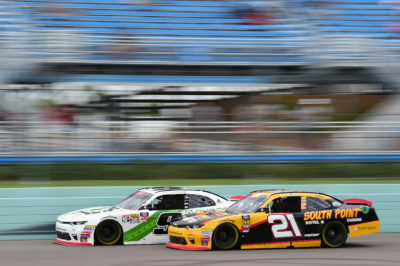 Daniel Hemric, driver of the #21 South Point Hotel & Casino Chevrolet, races Tyler Reddick, driver of the #9 BurgerFi Chevrolet, during the NASCAR Xfinity Series Ford EcoBoost 300 at Homestead-Miami Speedway on November 17, 2018 in Homestead, Florida. Credit: 358641Chris Graythen/Getty Images. 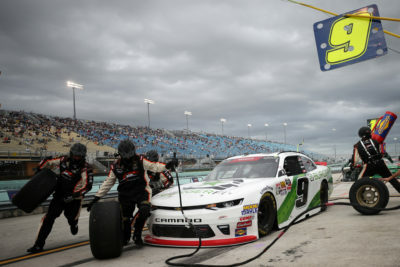 Tyler Reddick, driver of the #9 BurgerFi Chevrolet, pits during the NASCAR Xfinity Series Ford EcoBoost 300 at Homestead-Miami Speedway on November 17, 2018 in Homestead, Florida. 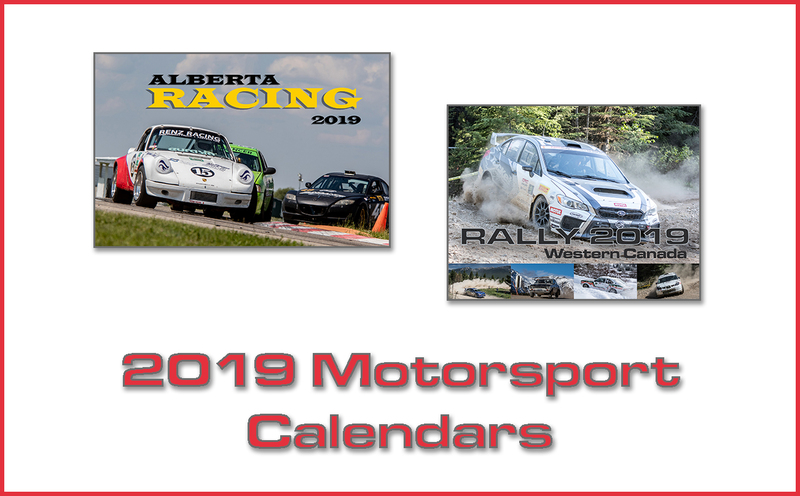 Race Comments: Prior to the start of the race, the following cars dropped to the rear of the field under penalty for the reasons indicated: #40 (unapproved adjustments).Failed to Qualify: (5) 92 Josh Williams, 99 Stephen Leicht, 45 Josh Bilicki #, 55 Bayley Currey(i), 74 Tim Viens. Time of Race: 2 Hrs, 08 Mins, 06 Secs. Average Speed: 140.515 MPH. Margin of Victory: 6.902 Seconds. Caution Flags: 2 for 10 laps. Lead Changes: 5 among 4 drivers.